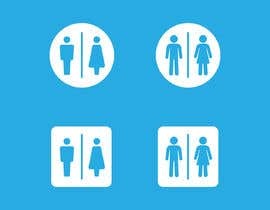 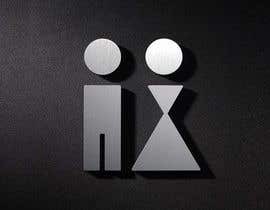 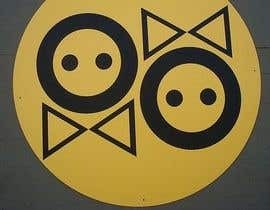 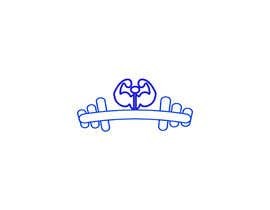 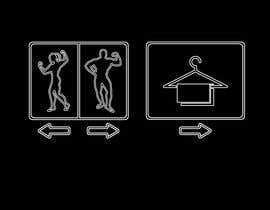 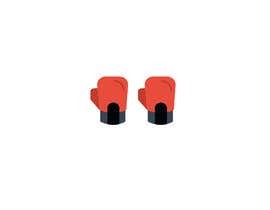 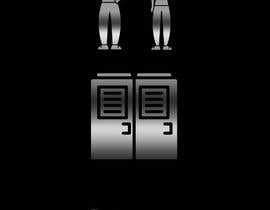 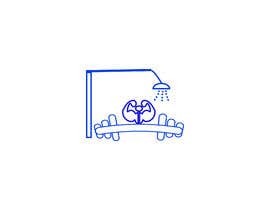 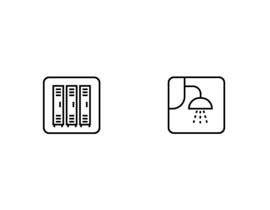 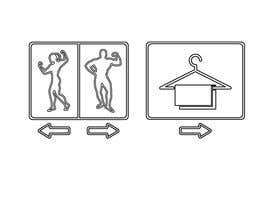 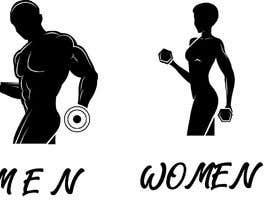 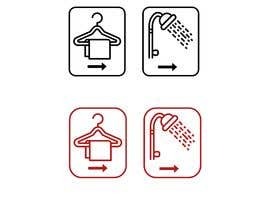 I need two icons for the entrance of changing rooms and bathrooms of a gym, it has to be an original icon design. 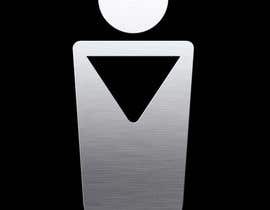 Preferably outline icon. 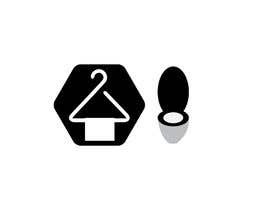 Please Check My entries.. #27 to #38 ...i hope you like my designs.